http://www.edupub.net/ Newsworthy content. Related to any topic. Authors and scholars are requested to submit their guest posts which are relevant to the readers of the particular category. Please select the right category of the article before submitting for publication. To ensure the control on the spammer we, review and then publish the articles. The submitted articles are reviewed within a day and made available online on the next day if the quality of the article is good. The articles on currents affairs get priority in getting published sooner. Experts of the any fields. Why Guest Post on Pen2Print Discussion Forum? Pen2Print Discussion Forum is for your expression that need to reach millions of readers across the Globe. Our site get more than 40,600 visitors on a monthly basis. Our articles is shared to Facebook Page1 with more than 15,000 likes. or Facebook Page2 with more than 20,000 followers. Our Official Twitter ID has more than 35,000 followers. We have more than 75,000 email subscriber, who will get your article in their mail to read. Please mention full author name, affiliation and social contact if any. Minimum no. 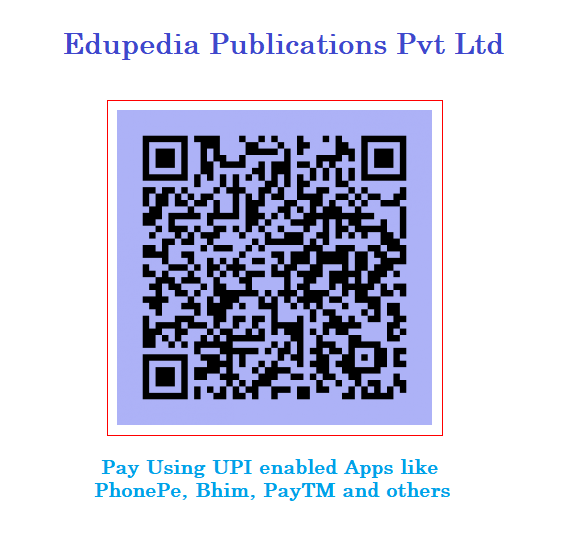 of words should be 500 and maximum size of the article is 2000 words which is optimal for sharing the book review and short comment on the current affairs and any other topic which you think can help more of our readers. This limit is set as people enjoy reading such content more often which is neither too short nor too lengthy. Avoid spamming and sharing sensual content. Ensure Sub-headings in article if possible. Share your own content and do not plagiarize. If writing book review or sharing someone’s research paper’s abstract then mention the title of the book/paper and author’s name. Please complete your author profile so that more people will contact you and seek your help and views on the matter relevant to both of you. This platform is for sharing and caring for fellow authors and scholars who are seeking knowledge in this open access article publication site. 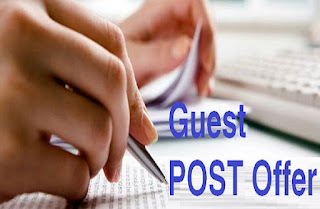 Submit your Guest Post today.